A Redding man’s decision to clean out his wallet came just in time to cash in on a $1 million Powerball ticket that was just weeks from expiring. The Connecticut Lottery put out an appeal at the end of September for people who bought Powerball tickets in Wilton for the drawing on May 2 to check them because one ticket that was worth $1 million would expire on Oct. 29. Charles Dudley, of Redding, found the ticket and came forward on Oct. 3, just 23 days before the ticket would have expired. "I had stopped for ice cream at the [Georgetown] Shell station that day," Dudley told lottery officials, according to the story on the CT Lottery website. "While I was there, I got a Powerball Quick Pick, put it in my wallet, and then forgot about it." Dudley was cleaning out his wallet when he found the Powerball ticket, which was stuck between a number of old receipts. "I checked the winning numbers on the Lottery's website and couldn't believe it. I checked it over and over. The numbers were a match. It didn't feel real, though, until I checked the location of where the ticket was sold. It was where I bought my ticket," he said, according to the lottery. 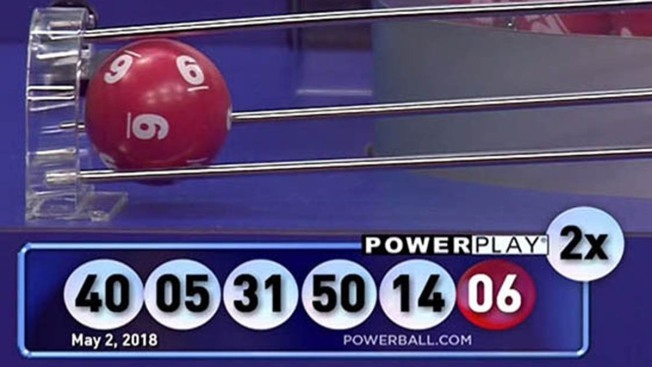 The winning Powerball numbers drawn on May 2 were 5 - 14 - 31 - 40 - 50 and Powerball 6.